Clark Freedom Run 2017 | JustRunLah! 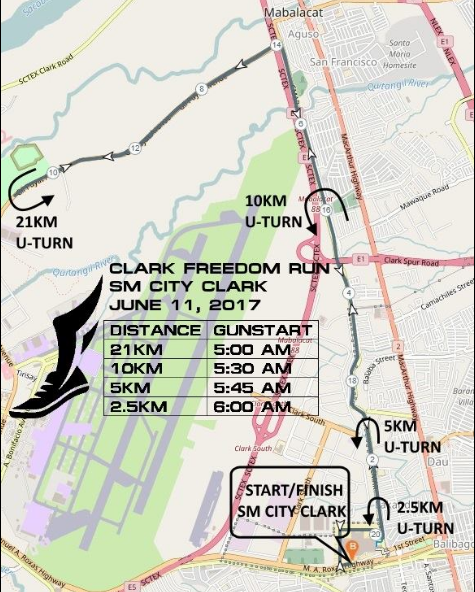 Clark Freedom Run 2017 will be on June 11, 2017 at Clark, Pampanga. A running event in celebration of Philippine Independence Day. where can i get my race singlet?